🤗 We're back! World Emoji Day antics, Android Oreo, and what's up with Samsung? With Jeremy Burge and special guest Florence Ion. 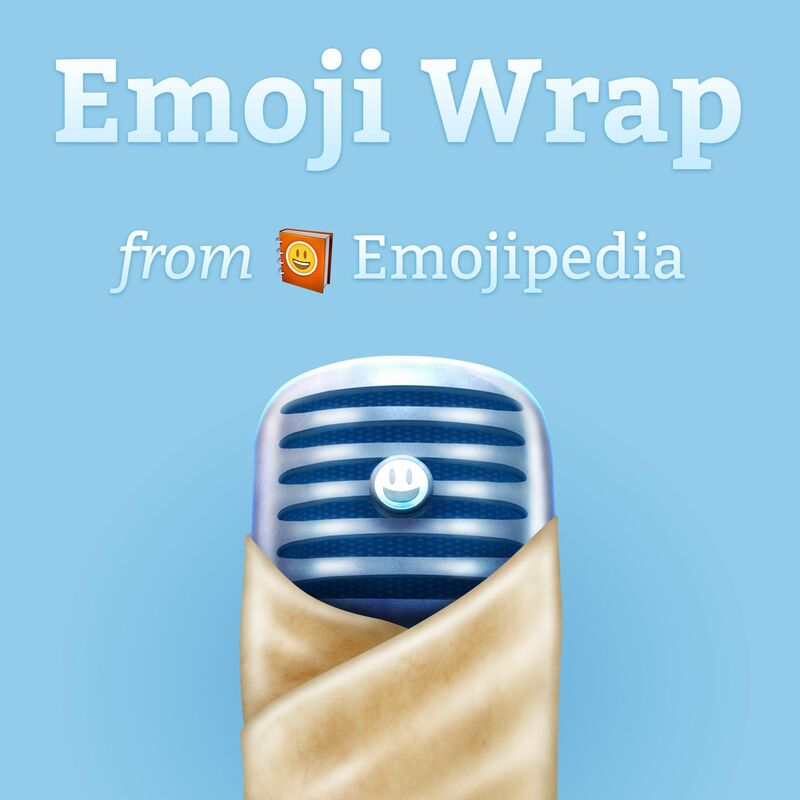 This episode is published on podcast.emojiwrap.com, which is not affiliated with Tiny Podcast Company. It was shared using Castro, a podcast app for iPhone.